The good news we’ve got you covered. 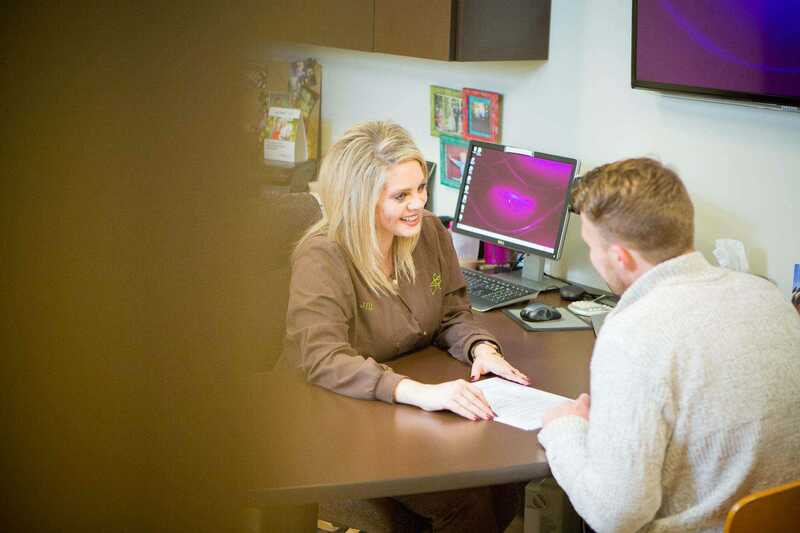 We offer family-friendly plans with 0% interest, flexible down payments, and extended payment plan options. We don’t want that concern to prevent someone from getting the smile that want. We want every patient who walks through our doors to know that treatment is affordable.